Teachers, of course, are extremely important to the success of student learning. If teachers are not put in a place to succeed, the effectiveness of classroom engagement will suffer. It takes a team to build and keep schools running effectively. 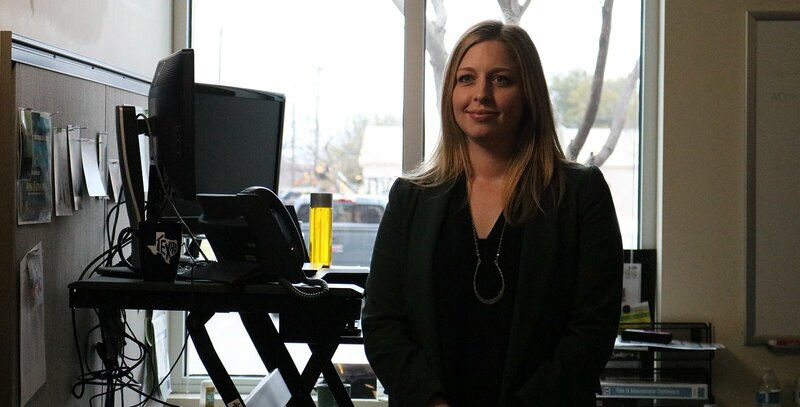 Earlier this year, we sent a film crew to Leander ISD to interview a teacher from Akin Elementary and to discuss the team that supports her classroom and her campus. The teacher was keenly aware of how everyone works together to help students and help teachers. There are numerous support staff, both embedded on campus and centrally located, who do the behind-the-scenes work to make things happen. But who are these people? At the district level, it starts with leadership — representatives elected from the community to the school board of trustees. They hire a superintendent from candidates around the state, and sometimes, around the country. Leadership is vital. You want visionary leaders who care about students, and who are able to optimize the resources needed for success. Superintendents set the tone and hire and nurture other leaders. Strong leadership at the district level cultivates strong leadership at the campus level. Each district must provide resources to implement a learning strategy. And school finance and operations officials play pivotal roles in making learning possible. The business of education makes things possible. Whether centrally-administered or by support staff on campuses, well-trained people are necessary. It is important that we recognize the people who dedicate their careers to helping schools run effectively. A well-run school district means leaders are maximizing resources and are putting people in place to help teachers teach. Your children are picked up and delivered safely to and from school by a bus driver representing the transportation department. They receive healthy balanced meals from a cafeteria staff person. The halls are cleaned. A computer network is secured. The campus security plan is in place. Teachers and librarians are hired and paid. The design of the school is planned, funded and built. Things get fixed. We need people behind-the-scenes, so effective learning is possible, so that all students can succeed. At the Texas Association of School Business Officials, we are very proud to be a part of the community that works in the background to ensure students have well-run schools. We’ve documented the business of education at www.tasbo.org/business-of-education, with two videos we’ve created to ensure that these unsung heroes are recognized.